River Terrace Inn was at a crossroads and ready to move to the next level by bringing in more guests and bumping up its ratings. But with an outdated logo and inconsistent messaging, it was communicating a very different image than what it hoped to portray. By rebranding itself, the hotel hoped it would have a fresh start and a new look to help it accomplish its goals. 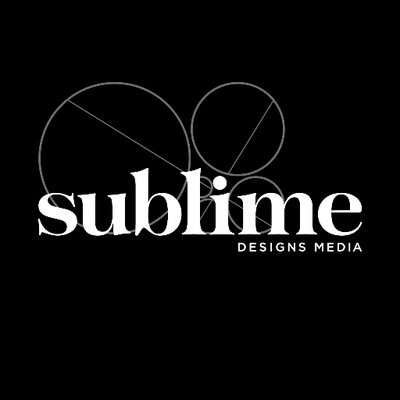 Sublime began by working with the River Terrace Inn staff to develop a comprehensive branding strategy that included a new identity design and consistent messaging. This brand was then developed into a logo and applied to all of the hotel’s print and web collateral including, letterhead, envelopes, brochures, rack cards, mugs, pens, notepads, menus, signage, room keys, website, and more. The hotel then hired Sublime to redesign and produce its monthly e-newsletter. The newsletter’s fresh new look and messaging (focused on bringing “insider” tips about Napa’s best-kept secrets) drew readers in, encouraging them to stay an extra night and explore Napa.